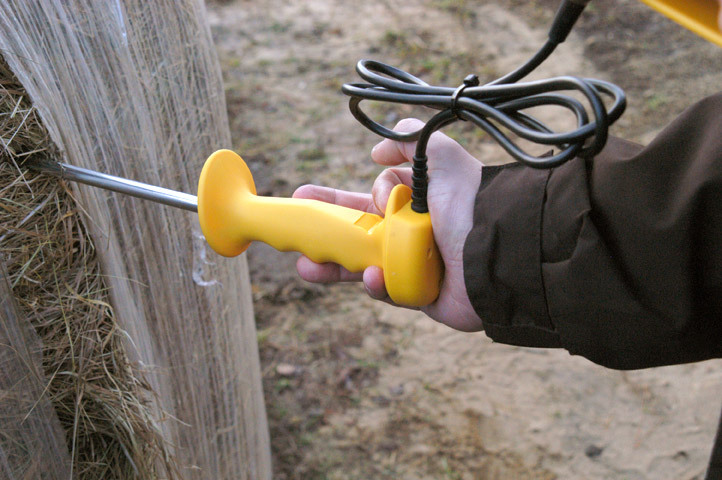 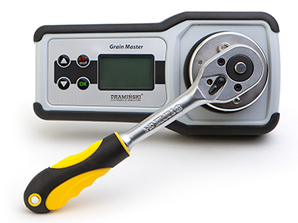 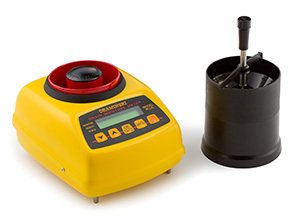 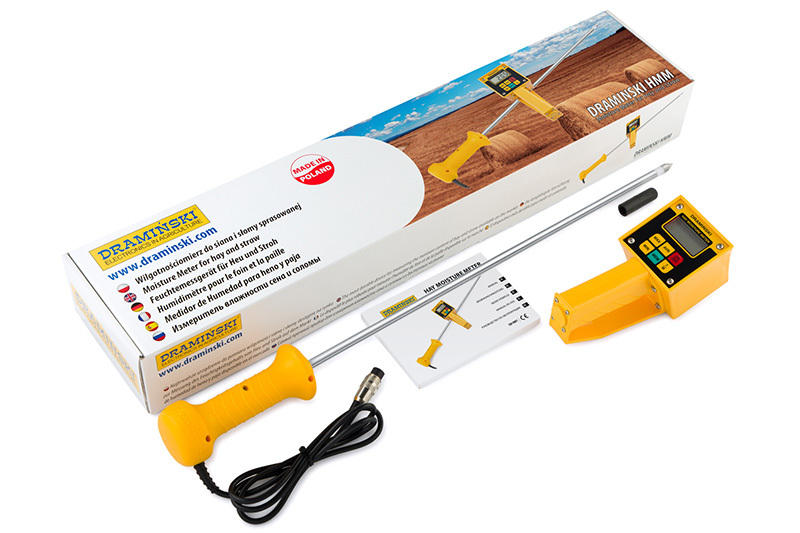 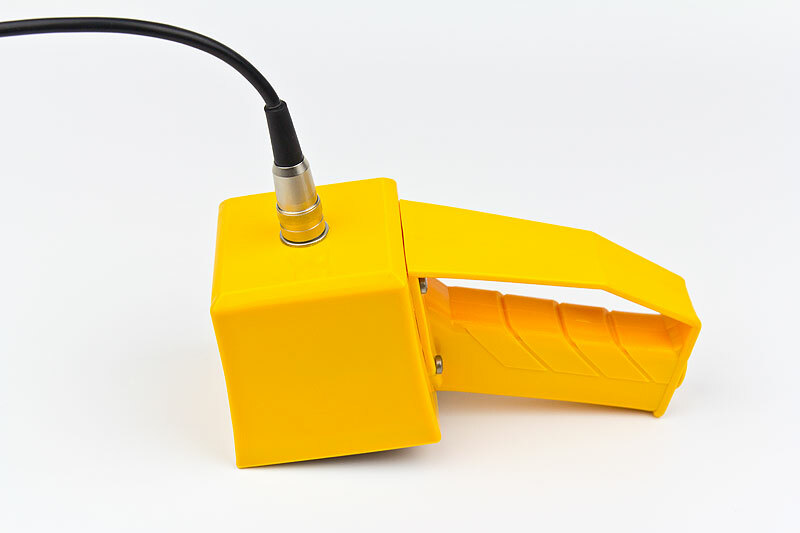 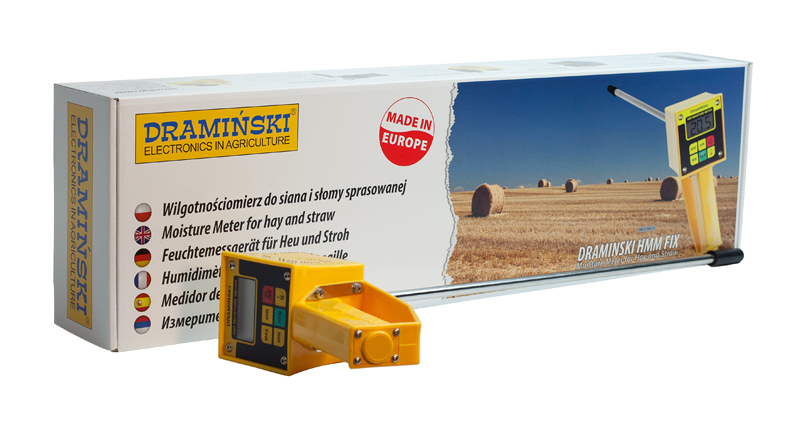 The most durable device for measuring hay and straw moisture available on the market. 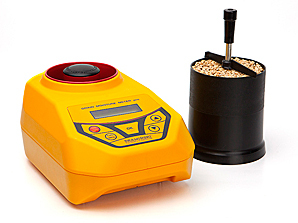 Allows for a fast reaction when conducting necessary actions to avoid risk and potential losses resulting from too high moisture level. 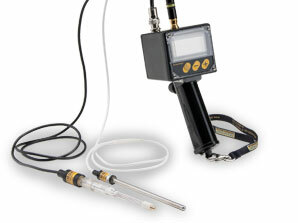 It is equipped in a transparent LCD display. 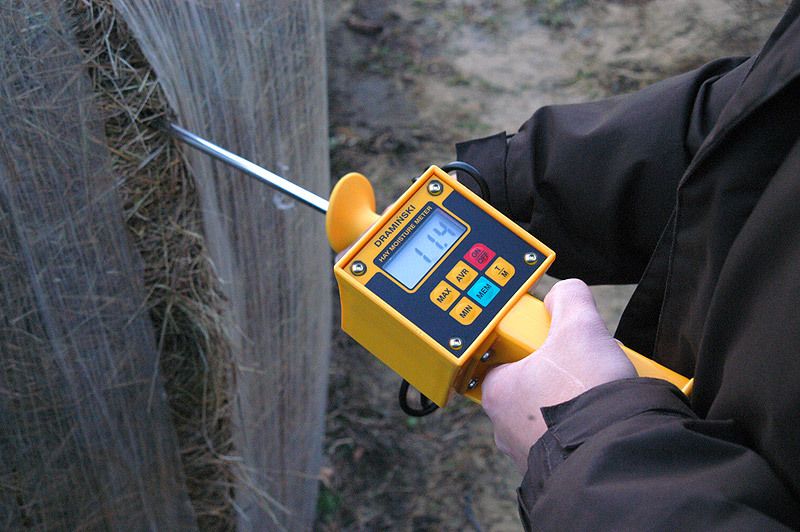 An option to read the average, minimum and maximum moisture value for the inspected batch of hay or straw. 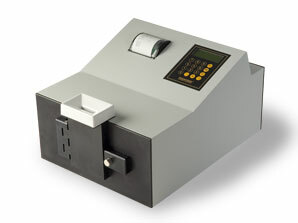 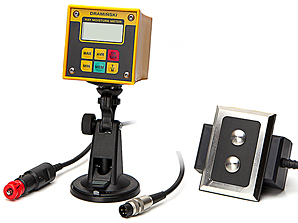 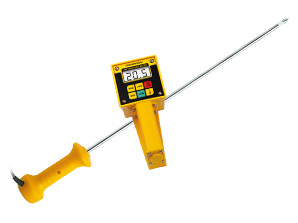 The device is equipped in an additional temperature measurement feature. 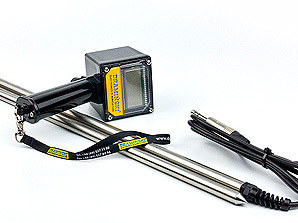 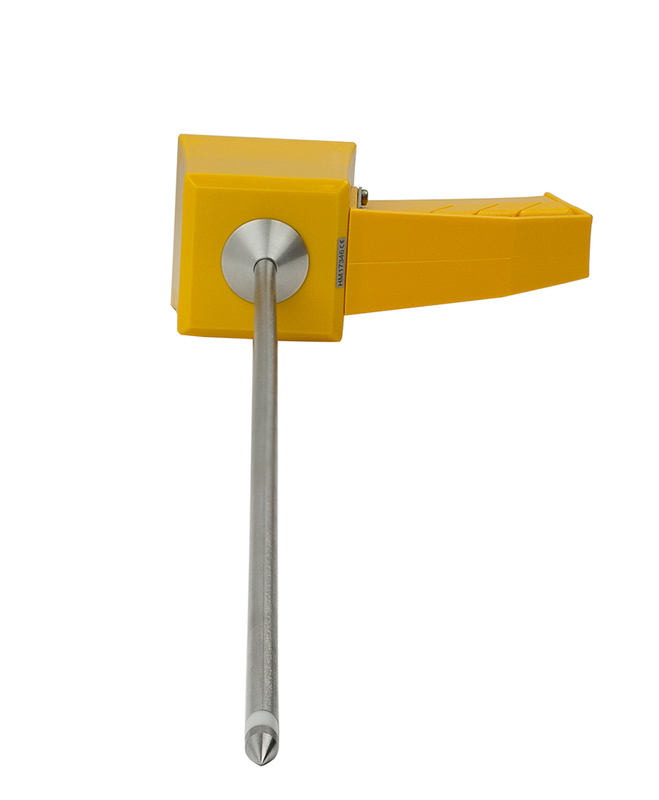 The probe is made of stainless steel which guarantees durability and resistance to corrosion. 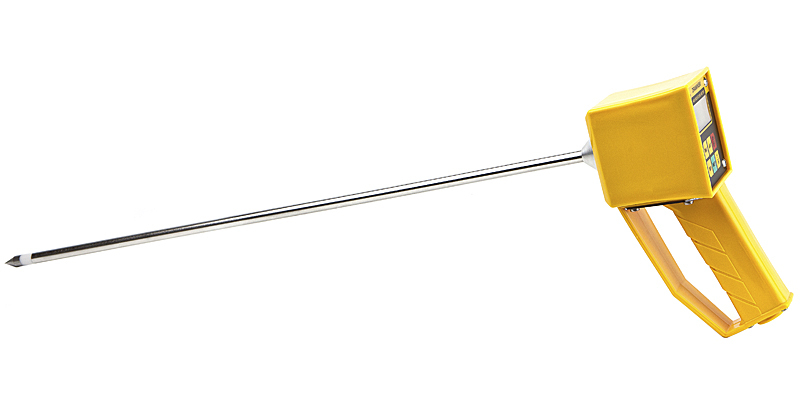 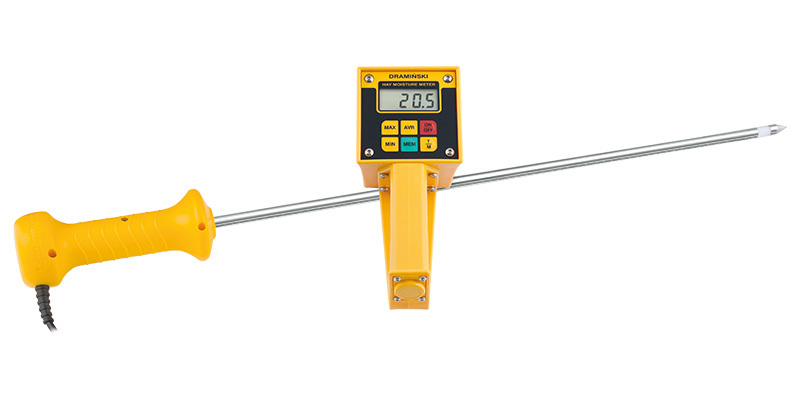 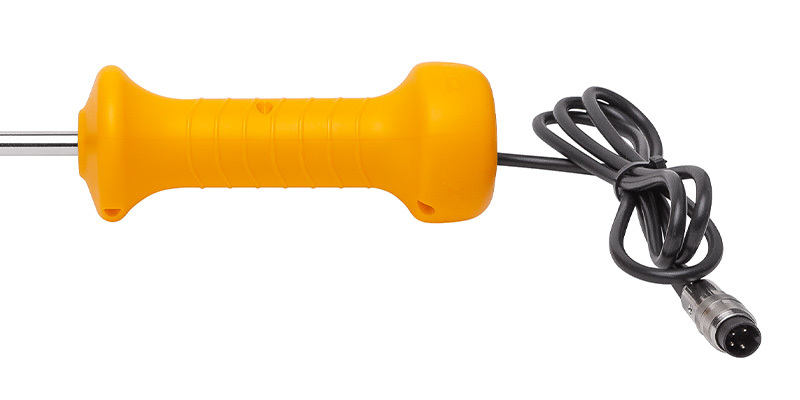 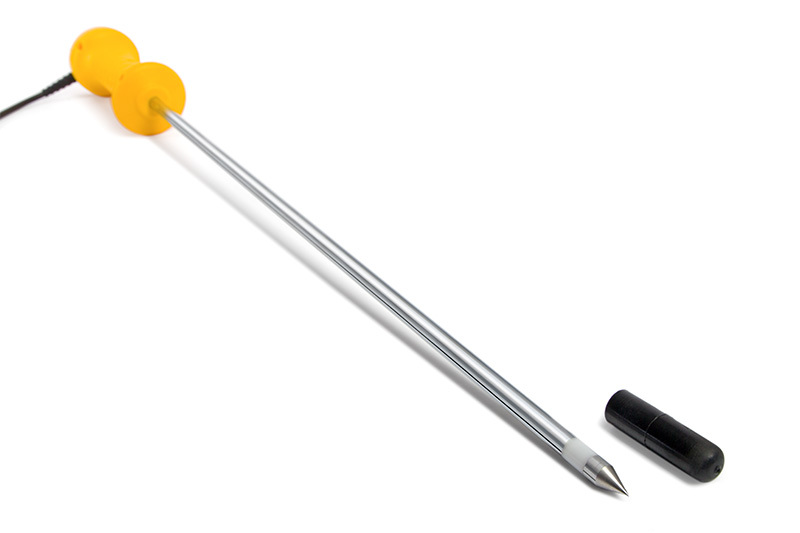 Ergonomically shaped handle helps to conduct measurements in a tightly compressed material.